Advent is here! One of the fun activities we wait on through Advent and save for the twelve days of Christmas is watching Christmas movies together. We have a few on DVD but we usually find favorites on streaming services, too. 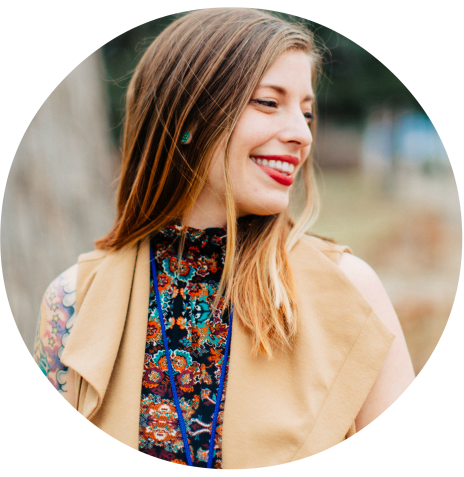 I found some great Christmasy options as well as movies that aren’t technically Christmas films but have a wintry/holiday/cozy feel. This year some of our favorites aren’t streaming anywhere so I’ve been searching for good ones. This is definitely in the top 10 of my favorite Christmas movies. I might be in my top 10 favorite movies of all time. You can’t beat Jimmy Stewart! I realized that my kids have never seen this classic so we’ll definitely be watching it on one of the twelve days of Christmas. Find it on Amazon Prime. 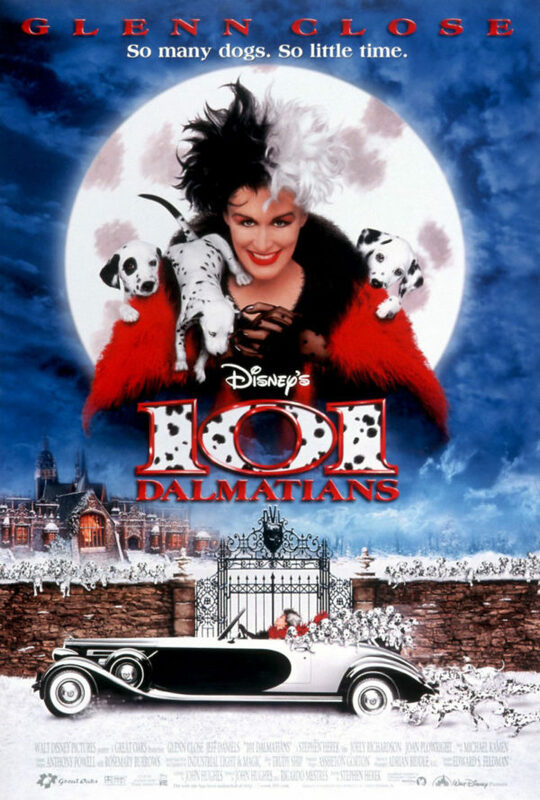 This one released last year and we took the kids to see it at the dollar movie for one of the twelve days. It is a delight! 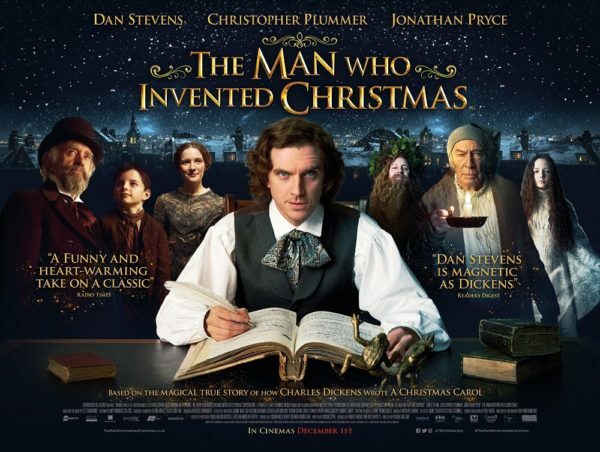 Dan Stevens (Matthew from Downton Abbey) plays Dickens who needs to write A Christmas Carol at lightning speed for financial reasons but is suffering from writer’s block. His characters come to life in his imagination (including Christopher Plummer as Scrooge) and the result is heart-warming and delightful. Find it on Amazon Prime. 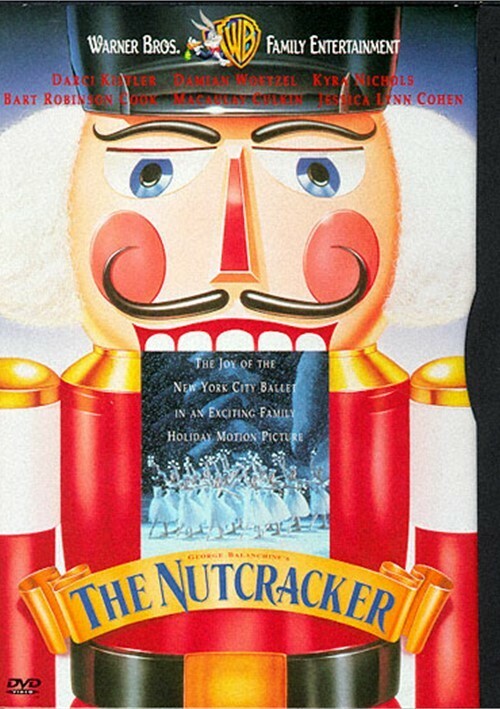 My blood pressure always rises when I hear the opening notes of Tchaikovsky’s Nutcracker after dancing in ballet companies in middle school and high school and performing Nutcracker over and over! I love taking my kids to see live performances but since one isn’t in the cards this year, we’re going to watch The Nutcracker on Netflix. This one is Balanchine’s gorgeous choreography with…Macauley Culkin starring? Random, but it’s enjoyable. Available on Netflix. Another classic! 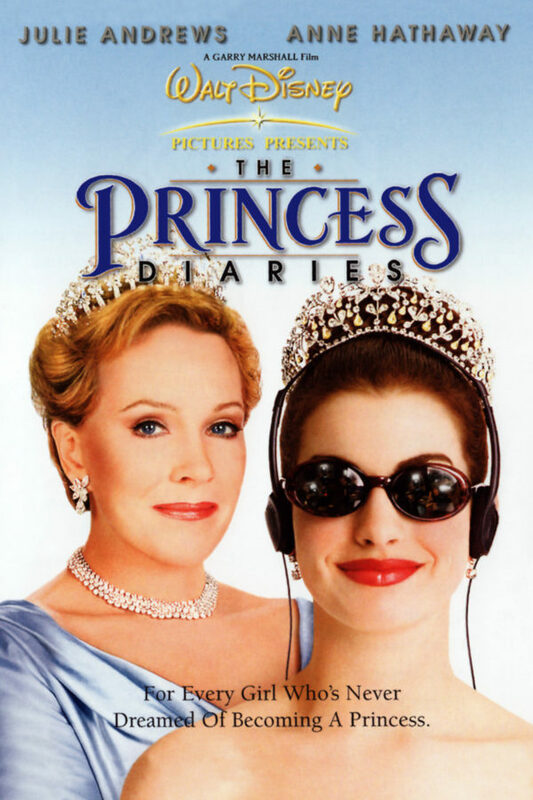 We always watch this one on New Year’s Eve with sparkling apple juice for the kids followed by a living room sleepover around the Christmas tree. Definitely a favorite tradition. Available on Netflix. I watched this one last year when I was oh so nauseous and pregnant and it’s quite enjoyable. I’m not to sure about the theological implications but as far as a feel-good holiday film goes that you can watch with your kids, it fits the bill. Available on Netflix. 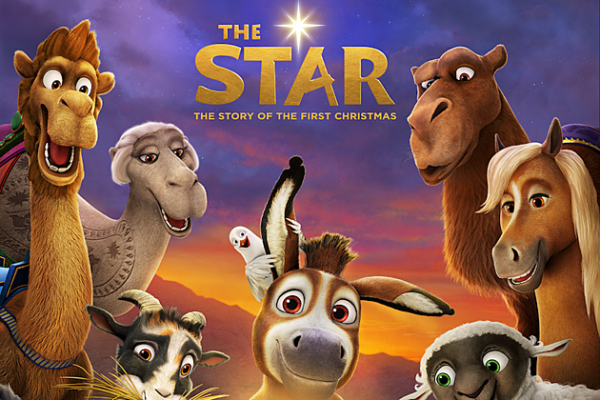 This is an animated film about the Nativity that my kids really enjoyed last year! It’s streaming on Netflix. 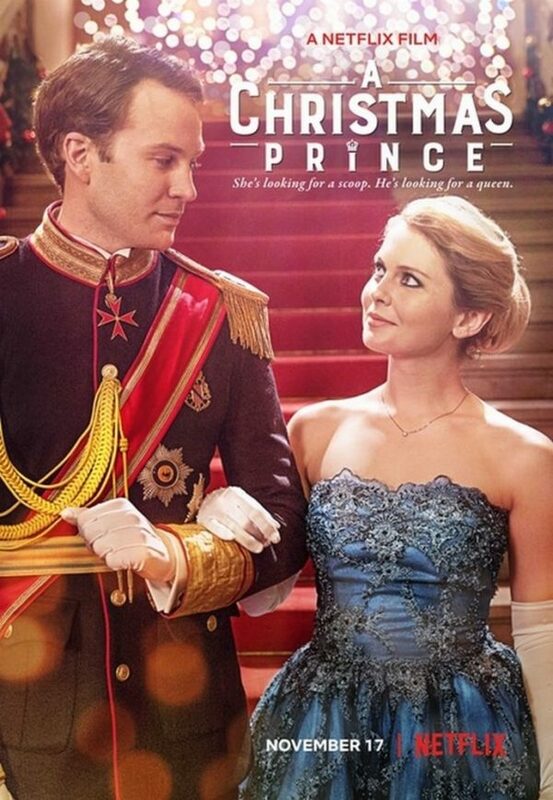 I agonized about whether to include this Netflix original holiday flick. It’s pretty terrible….yet so enjoyable that I couldn’t help myself. Looking for a completely predictable, not very well-acted wintry romp? This one’s for you. To give you a sense of what quality we’re talking about, it stars the gal who played Tinkerbelle in Once Upon a Time. So…that should give you a feel for whether this is the movie for you or not. I confess, it is the movie for me. Don’t judge me. And now there’s a sequel available–haven’t watched it yet because I’m saving it for Christmas! Available on Netflix. 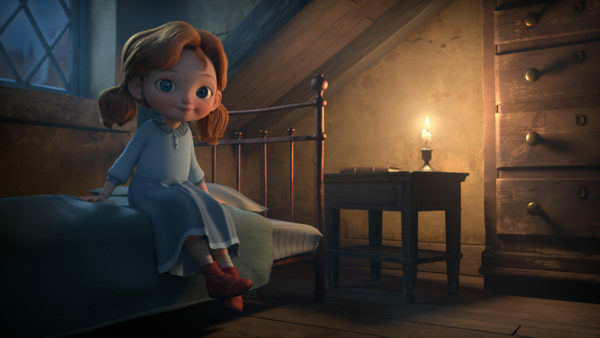 This animated film is about a little Irish girl who steals the baby Jesus statue from her parish’s nativity scene because she’s worried he’s not warm enough without a blanket. It’s not very long and my kids and I enjoyed it. Caveat: there’s a point when Angela’s mom uses the names of Our Lord and Our Lady irreverently, but I liked the tone of the film overall. Available on Netflix. Okay now we’re moving into the territory of films which aren’t Christmas-specific but are still perfect watches for Christmas. Because dear reader, I haven’t seen them, can’t vouch for them, and assume they’re all terrible. Because it’s UNWATCHABLE. The aesthetic is painful and I hate it with the fire of a thousand suns. 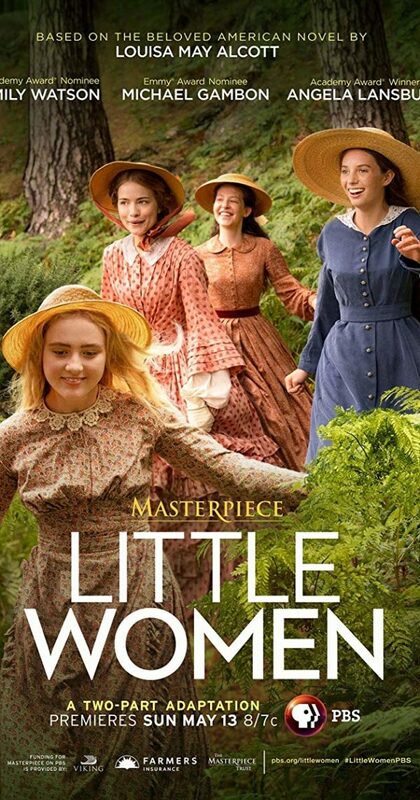 The classic Winona Ryder Little Women film is a holiday MUST at our house. We have a DVD, but it’s no longer streaming on Netflix! Thankfully, this beautiful new adaptation is streaming now. 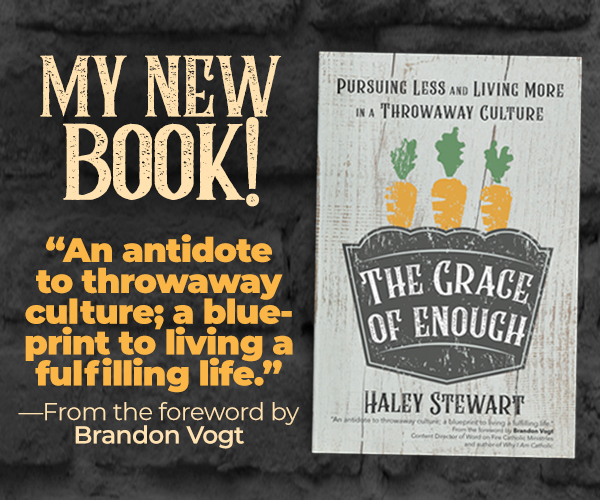 I loved it and reviewed it for America Magazine. There’s some great Christmas-y scenes like when Mr. Lawrence gives Beth the piano! Definitely worth a watch. Find it on Amazon Prime. This is such a cute, cozy movie and there’s so much snow. So I’m gonna go out on a limb and call it a Christmas movie. Great cast and family-friendly! Available on Netflix. I’m sneaking this one in because it includes a scene at a Christmas party complete with an incredibly awkward snowy carriage ride. 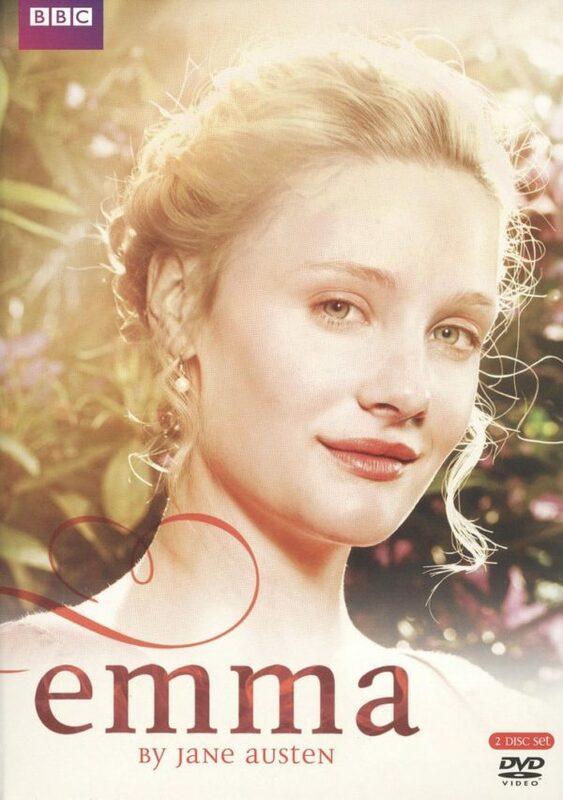 But truly, if you haven’t treated yourself to this adaptation of Jane Austen’s Emma, please remedy that. It’s practically perfect in every way. Find it on Amazon Prime. For the grown ups, I’d also recommend The Guernsey Literary and Potato Peel Pie Society and Julie & Julia which are both streaming on Netflix right now. And although they’re not streaming anywhere, my family always watches Harry Potter and the Sorcerer’s Stone, Elf, and A Muppet Christmas Carol during Christmastide. Not exactly a Christmas movie, but there is a Christmas scene – “Love Comes Softly” with Katherine Heigl and Dale Midkiff… really lovely sweet film, very touching, very family friendly. Love, loss, guts, determination, patience, faith and grace. I don’t know if it’s streaming but it is a DVD and one of the all-time favorites of my students and the children in my family – Raymond Briggs The Snowman. You can watch it on YouTube! I felt like watching it a few weeks ago and when it was over my six year old son cried (he was mad he was crying) and my two year old daughter cried so I went ahead and cried too because it was tender and I’m pretty pregnant. Really ridiculous, but such a sweet movie. 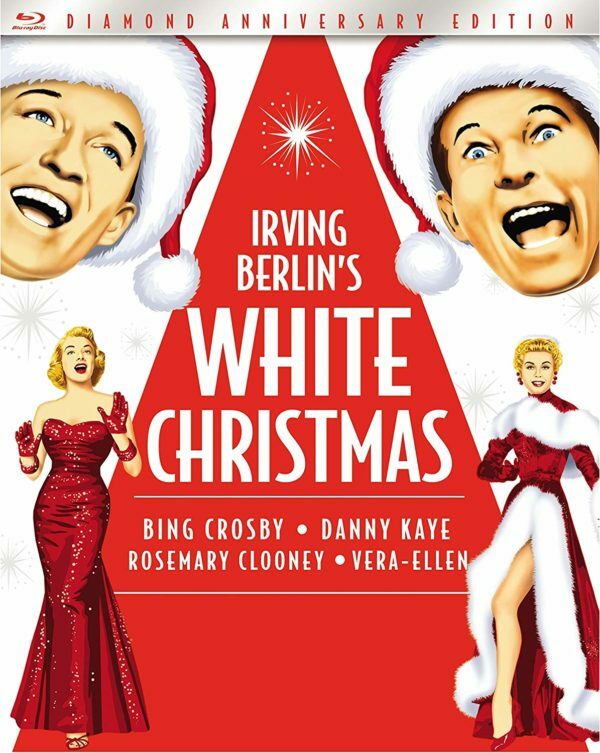 I grew up watching White Christmas every Christmas, it was a staple…now that I’m a mother I turned it on one year looking to enjoy a real treat and to my surprise I realized all of the women are incredibly scantily clad for 90% of the runtime. Sad sad sad, but I can’t have my babies watching semi-naked people flaunt themselves around for two hours regardless of how fabulous the music dancing is….hello Soundtrack! It’s funny how your perspective changes when you’re a mother. 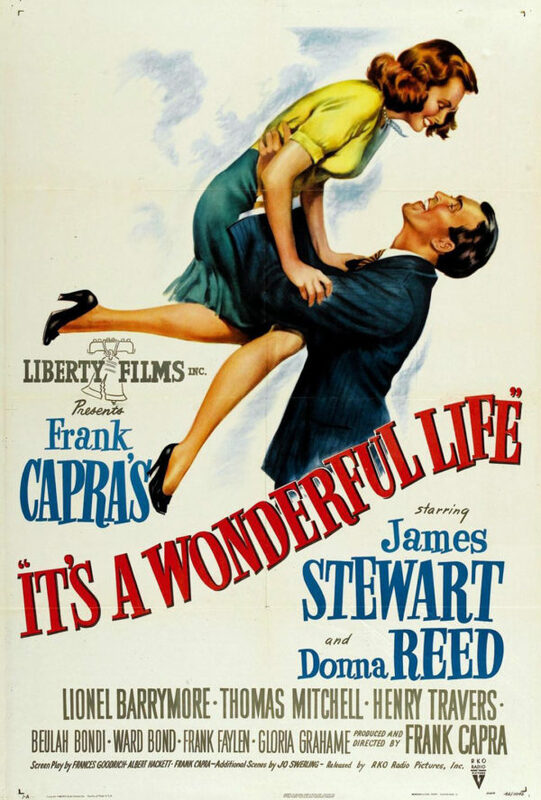 It’s a Wonderful Life…now, that’s an untouchable classic forever and ever. I just watched this movie for the first time last week, and I agree that there is a lot of leg showing in many of the scenes. I guess that didn’t bother me too much because it was during the dance scenes, and it’s been considered acceptable for dancer’s legs to be visible for many decades. I didn’t think there was any more skin showing in the movie than at any given beach in the summer (probably less). I actually found “It’s a Wonderful Life” troubling as a kid. The thought of a father being driven to the brink of suicide by work and family stress was just a little too real for me. Though it’s not on streaming, we always love watching the 1966 animated Grinch. Same! The scene with the druggist slapping the boy in the ear until it bleed disturbed me so much. So glad to hear I’m not the only one who can’t watch Jim Carrey’s The Grinch! And finally, I was wondering if that Dickens movie was any good when it came out last year—now I’ll definitely have to add it to my Watchlist! Fun post! There is some language in the Dickens film that might not be family friendly for families with little ones (damned, bloody) – just a heads up! I came across ‘The Man Who Invented Christmas’ by accident last week! My daughter and I watched it and it has inspired us to start reading a beautifully illustrated version of ‘A Christmas Carol’ which I found in the library. As well as Muppet Christmas Carol (great choice!) have you seen the 1970 musical, ‘Scrooge’, starring Albert Finney? 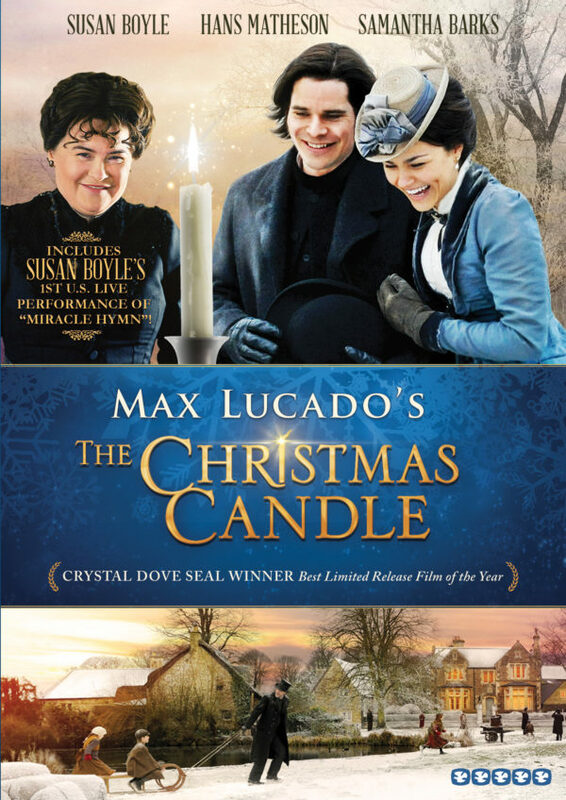 I recorded ‘The Christmas Candle’ but haven’t watched it yet – I must do, though, as it was filmed in our neighbouring village in Wiltshire. I’ve never been a fan of the old Grinch and steered clear of the Jim Carrey one. We saw the new one recently, and it was really sweet. He’s a lot less terrible, the music was fun, and the message was a good one. I was surprised to hear some religious songs in there too. Worth looking into to see if it sticks around after Christmas! It’s a Wonderful Life my absolute favorite movie ever. I didn’t like The Star. I did not like how Mary and Joseph were portrayed. Christmas in Connecticut is one of our favs with Barbara Stanwyck. Along with Miracle on 34th Street. We also love Joyex Noel, a WW1 movie, true story of how 3 different countries met in a French field, fighting, up until Christmas Eve. They all laid down their arms and celebrated Christmas together, sharing anything and all they had with each other. They couldn’t go back to fighting the next day…. I’ll add Christmas with Tucker (one of those Hallmark movies). It does deal with alcoholism as a major plot line and a dog is in danger, so you might want to preview, but the overall story and lesson is sound (while a bit treacly at the end). Fall is Charlie Brown season (Halloween, Thanksgiving, Christmas) so we have both Charlie Brown Christmas specials on rotation. Hockey Stick! Love your list, especially the old classics. Although, I’m partial to The Grinch (yep, even the Jim Carrey one) because I love Bill Irwin and the Circus Skills a lot of the actors used to get the ‘who’ look! We also HAVE to do Muppets Christmas Carol every year! Usually when decorating the tree 💜 not sure if it’s streaming anywhere but it’s always a favorite! Netflix also usually releases the Rockettes Christmas Spectacular but I’m not sure if it’s on this year. The Nativity Story is really good, only missing the magnificat. Have to cover the eyes of our preschoolers for the slaughter of the innocents right at the beginning, but the rest is no problem. Overall well acted and sweet. Better than White Christmas is Holiday Inn, also with Bing Crosby, where the song White Christmas was introduced. My favorite Christmas movie is A Tree Grows in Brooklyn. I hope your family can see it sometime. I still have the VCR tape, which isn’t useful for anyone any more. It’s corny and campy, but Ernest saves Christmas is one of our favorites! Lots of silliness, but funny and heartwarming and actually quite sweet. And no questionable scenes or bad language. Charlie Brown Christmas. Unmatched for sweetness. For all the men out there: a great cowboy John Ford film starring John Wayne “The Three Godfathers” It takes place over Christmas time. A great pro-life message with Christ’s forgiveness for even tough desperados. The scene with a delirious John Wayne finding the bible is a tear jerker. A little known classic. great recommendation!! Love that movie, Duke is the best! “We’re No Angels” 1955 Every year for decades. Prefer the old black & white version, but color does not distract from the story. Humphrey Bogart, Peter Ustinov, Aldo Ray….. a gem of a Christmas Movie. Fun. We have watched many Hallmark Christmas movies and although with the romances, they mostly are predictable, there is no bad language! We really appreciate that. We have enjoyed most of them and some were very good! Thank you for the list! Some “new” offerings for our family to check out! the BEST version of Christmas Carol is the one with George C Scott, and It’s a Wonderful Life I a must every year. One of our family’s favorites is The Bishop’s Wife (1947) about an angel sent to help an Episcopalian bishop at Christmastime. Starring Cary Grant, David Niven, and Loretta Young, it is WONDERFUL. We also love Scrooge starring Alastair Sim (1951). It is the best version, in our opinion, alongside Muppet Christmas Carol (a childhood favorite), so long as it includes the song/scene “When Love is Gone”! Thank you so much for this list! Just browsing through Netflix for something Christmasy to watch, it all looked like cringe-worthy twaddle. Thank you for recommending The Star and Angela’s Christmas! Although they are not Christmas films, the three productions by the company Navis Pictures are MUST-SEE family movies. They are absolutely worth buying – and you will be supporting a Catholic company. I recommend “A Christmas Story”. Although it isn’t an overtly Christian movie, the spirit of a tightly knit family going through Christmas misadventures is heart warming. Warning***the central character, Ralphie, wants and gets a BB gun for Christmas. Ralphie also gets his mouth washed out with soap.